Òtù na-ahụ maka ntuliaka elu n’ala anyị bụ Independent National Electoral Commission (INEC) etoola steeti Enugwu maka ntuliaka gara nke ọma na steeti ahụ. INEC kwuru na ntuliaka gara nke ọma na steeti ahụ n’enweghị ọgụ na mgba. Ọ bụ onye INEC kọmishịọna na ahụ maka mgbasa ozi na ịkụzịrị ndị na-atụ vootu bụ Festus Okoye kwuru nke a mgbe ọ na-enye aka na-achị steeti ahụ bụ Ifeanyi Ugwuanyị na osote ya bụ Ceicilia Ezeilo nakwa ndị nzụkọ omeiwu steeti ahụ asambodo ngosi mmeri. N’aha Mahmood Yakubu, Okoye kelere ndị niile nwetara asambodo ngosi mmeri na mmeri ha nwetara na ntuliaka. O kwukwara na asambodo mmeri ndị e nyere ha bụ ihe iwu kwadoro bụkwa nke gosiri na ha nwetara mmeri. 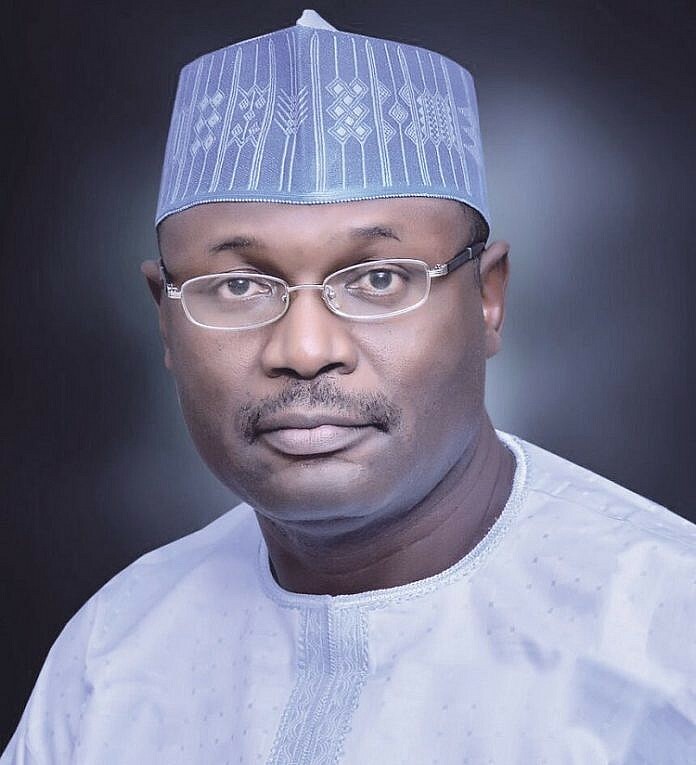 The national leadership of the Independent National Electoral Commission (INEC) has commended the peaceful and successful conduct of the just concluded general election in Enugu State, describing it as exceptional and one of the best in the country. The INEC commendation was made by the National Commissioner in charge of Information and Voter Education, Festus Okoye, during the presentation of certificates of return to Governor Ifeanyi Ugwuanyi, his deputy, Mrs. Cecilia Ezeilo, and elected members of the Assembly, led by the Speaker of the House, Edward Ubosi.